Right now, with 50 (yes, FIFTY) books in the American Brides Series releasing one book every single day, November 19th through January 7th, Pioneer Hearts Readers (and fans of Western Historical Romance) will have an absolute feast! And for some, it might break the bank. That thought brought up the happy realization that with almost all (if not all) of these books available on Kindle Unlimited, subscribers to this service could literally read all 50 over the course of two calendar months for the price of two months’ subscription. That’s only $19.98 total, compared to $149.50 if a reader bought each and every title in the American Brides Series. Wow. A savings of $129.52. I’m the author of two of the fifty books: Lessie, Bride of Utah and Josie, Bride of New Mexico. It makes a whole lot of sense for me to want to read other books in this series. And read a lot of them. I hope to review many of my favorites for the benefit of other readers. An expensive proposition… but I’m a K.U. fan, so it’s a no-brainer for me. I’ll simply turn my K.U. subscription back on and reap the benefits. Yet I realize not all readers share my preferences. 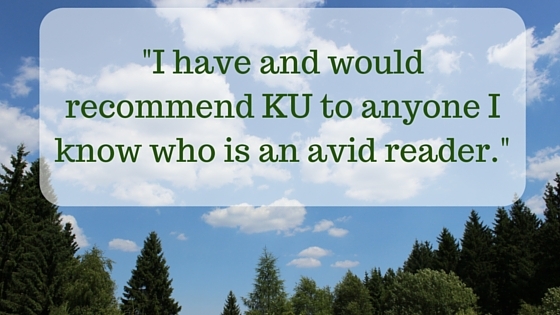 Not everyone may have had a blue-skies-and-sunshine experience with K.U. Other readers might not love it as much as I do. 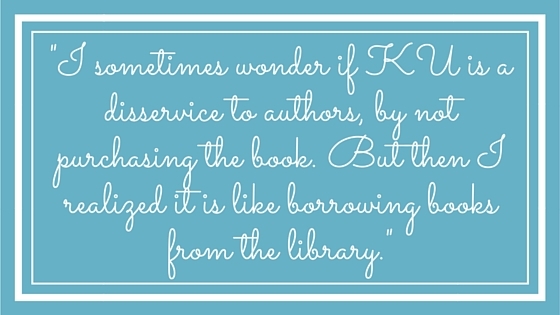 Maybe they can’t find what they want to read within K.U. so the savings just isn’t there. Maybe they’re morally against subscriptions. Maybe it just doesn’t feel right. I decided to go right to the source. I asked for volunteers to interview by email, and urged them to respond honestly. I won’t reveal the ten interviewee’s names, to further encourage honesty. Their feelings on the subject will surprise you. Why am I so certain of the ‘surprise’ factor? Read on! I interviewed ten subscribers to K.U. I was surprised to learn nine out of ten (granted, this is a small pool, but I’m still surprised) had remained loyal K.U. subscribers month after month after month without ever canceling, even for a brief period of time. I’m a reader, too, and I’ve subscribed and unsubscribed at least twice. Seasons change. Demands on time fluctuate. I don’t always have time to read as much as I want to. To most of us, K.U. is a viable way to live within our budget for our favorite entertainment: books. $9.99/mo can provide a great quantity of reading material. I was genuinely stunned by the loyalty during months when subscribers say they hadn’t borrowed a single book. If I was surprised by this answer, I’m willing to bet you’ll be surprised by at least one insight shared. 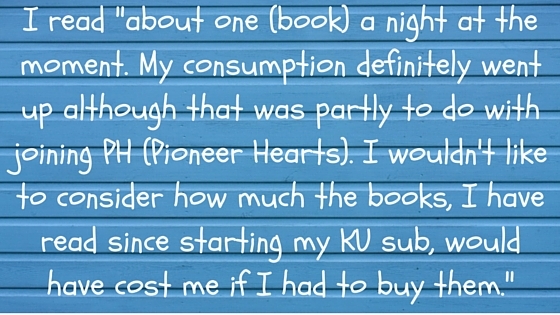 GOOD NEWS, dear Anonymous Pioneer Hearts Member and fan of so many… while individual authors’ opinions of how equitable payment for K.U. 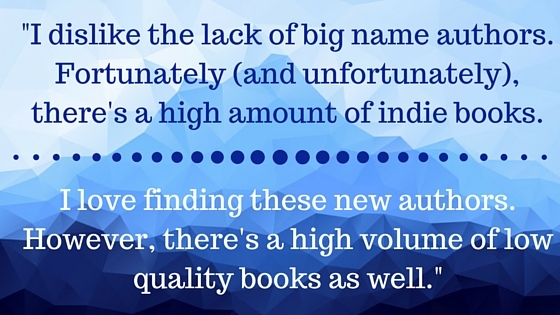 borrows are, my opinion is that it’s a very good thing for authors. My paycheck/royalties are HIGHER than they were pre-K.U. 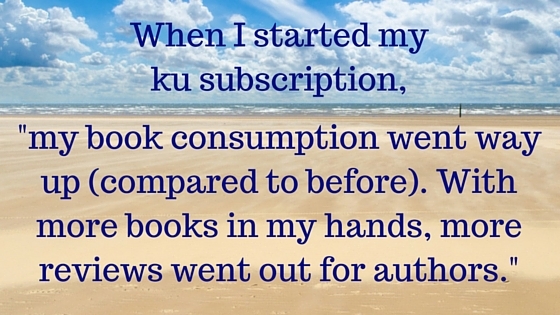 Authors are compensated for every page READ of every K.U. book borrowed. NOTE: Every quote contained within this blog article came directly from one of the ten K.U. Subscribers interviewed. Per my agreement with those interviewed, no names have been disclosed. My sincere, heartfelt thanks to every individual who contacted me in response to my shout-out, seeking kindleunlimited subscribers (present or past) to interview. Your feedback made this article possible. Thank you! Did any of the interviewee’s comments surprise you? Is your opinion in line with any of these selected comments? How does your opinion differ? So far, I believe 100% of the American Mail-Order Bride Series authors have selected kindleunlimited for their independently published titles. Exciting, yes? The links below represent only the first 20 out of 50, total. 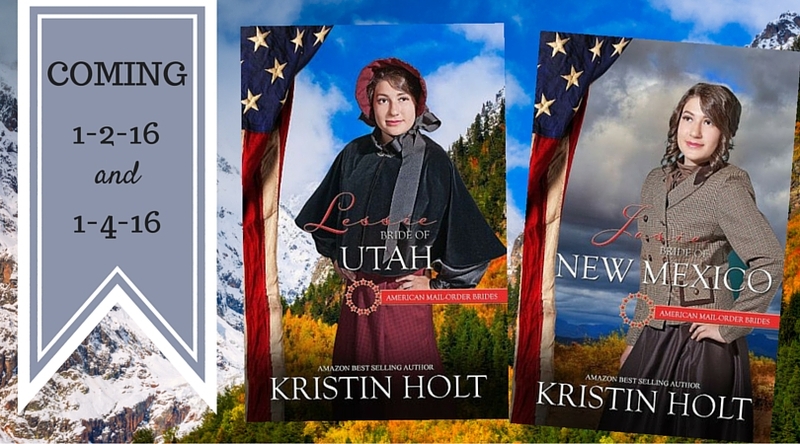 My two titles, Lessie: Bride of Utah (#45) and Josie: Bride of New Mexico (#47) will be released on January 2, 2016 and January 4, 2016. My two contributions to the series WILL be kindleunlimited (FREE) reads, or available at $2.99 for those who prefer to purchase. Thank you for taking the time to do this, and to your readers for being so helpful with their comments! Thank you for stopping by, Lorena, and for your kind words of appreciation. 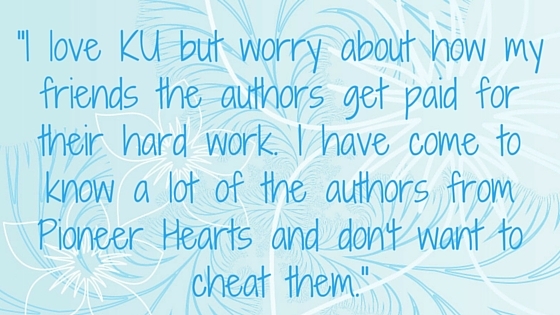 I hope you found some tidbits that help YOU as an author. 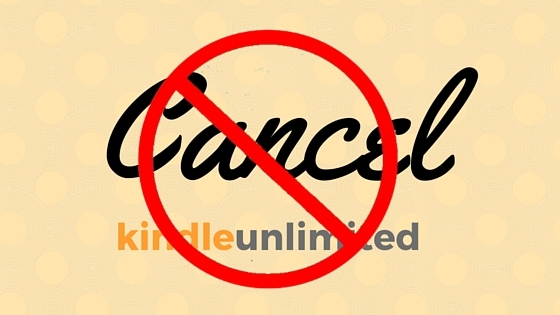 I chose to put the books I publish in the kindle unlimited program. I have always been an avid reader. 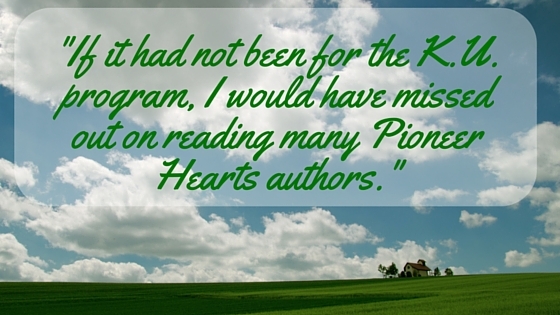 Kindle unlimited allowed me to find new authors and kept me in books when it wouldn’t have been possible. Write on, Kristen! 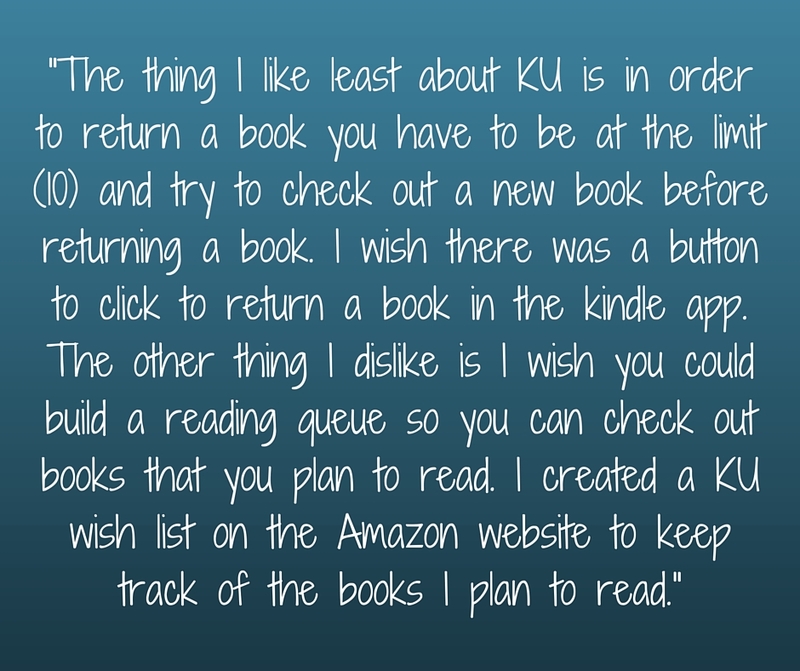 Thank you, so much CJ, for expressing your preferences as an author and reader. Thank you for reading, stopping by, and helping me spread the word on social media. You’re the best! Thank you so much, Cissie. I appreciate your willingness to help, your comments, and stopping by today. It’s a pleasure knowing you! Thanks for putting this list together, Kristin. 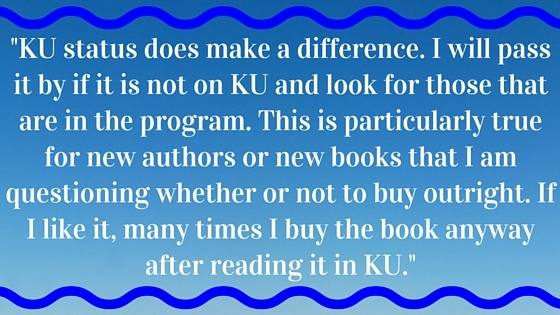 Interesting to hear what readers think of the KU program. 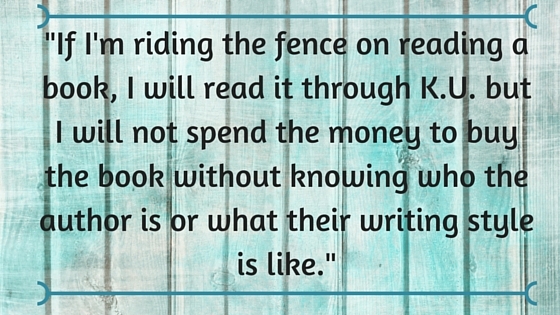 Always pros and cons, but it is a good way for readers to enjoy a variety of books. Many thanks, Linda, for dropping by, reading, and weighing in. It’s always good to hear from you! I love Kindle Unlimited. 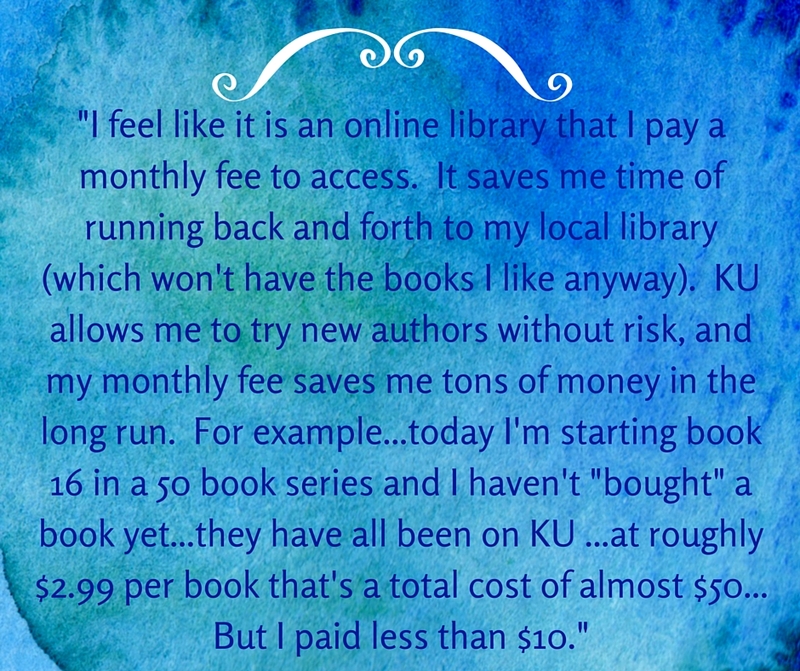 I can only afford to purchase 1 book a month and KU allows me access to an unlimited supply of books. I’m loving the 50 American Mail Order Bride books. I could not do that without my KU subscription. Thank you, so much, Amy. 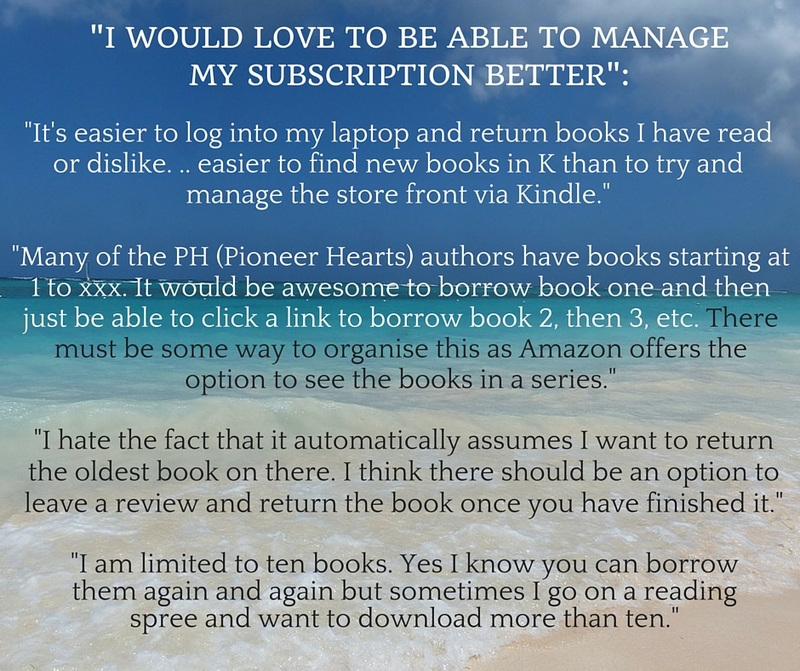 Feedback like this from readers can make all the difference for authors as we make decisions that will work for our businesses and support readers. Thank you for your comments! Thanks so much for this, Kristin. 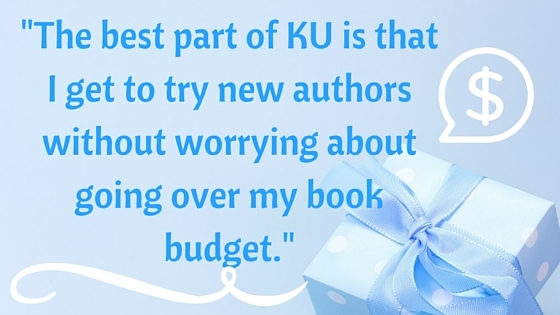 As an author, I don’t have most of my titles in the KU program because I sought a wider distribution. 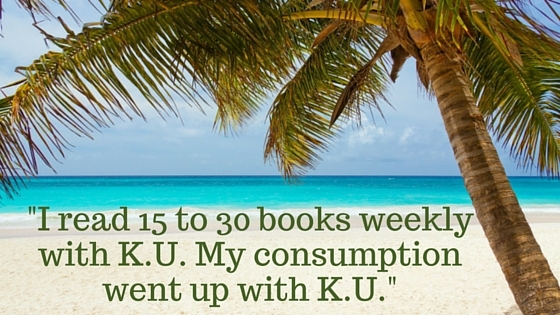 Amazon doesn’t allow an author to sell her KU book anywhere else. 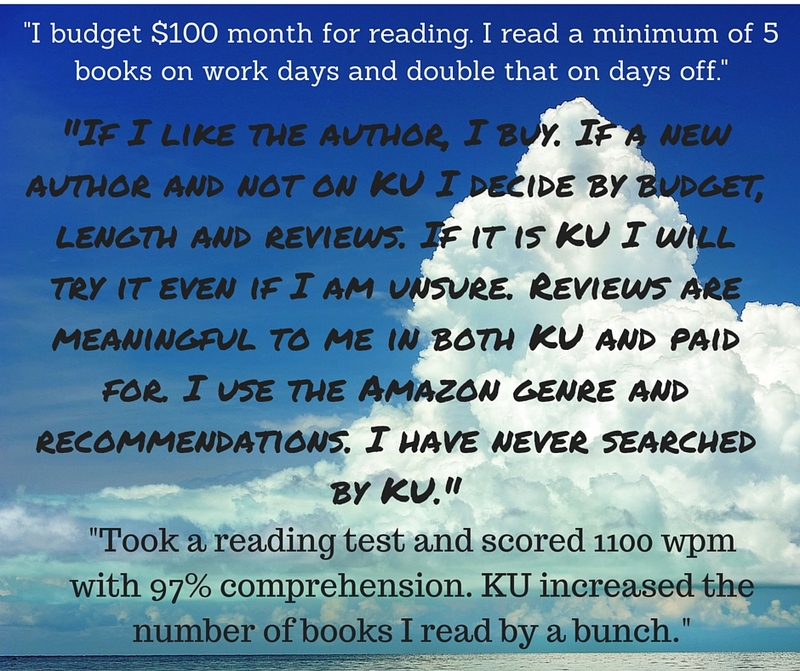 However, as a participant in the American Mail-Order Brides Series, I’ve been pleased with how my book is performing and its discoverability in the KU program. 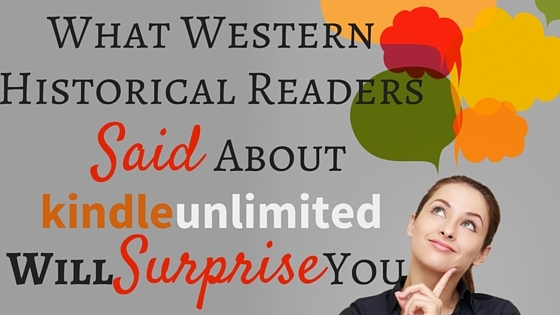 It’s certainly a wonderful service for readers that authors can’t ignore. Great post! Thank you, Kristin. 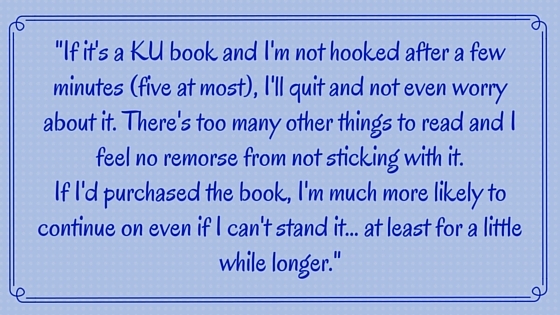 I’m with Kristy in that I opted for a wider distribution on most of my books, but I do have a few on KU in order to give readers who are unfamiliar with me a chance to “risk” reading my books. 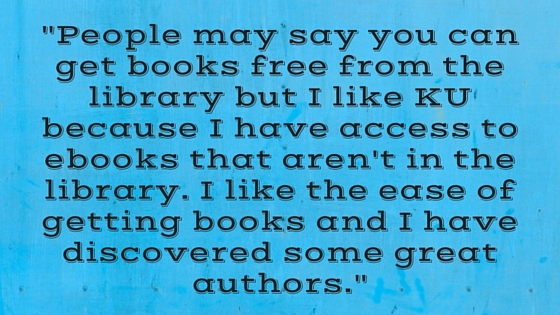 I believe in that regard, it’s a great program for both authors and readers. Thanks, MK. 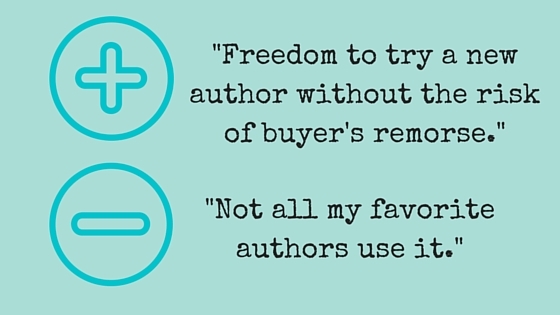 It’s a challenge for authors to make a decision that works for their own business and applicable genre/niche(s). 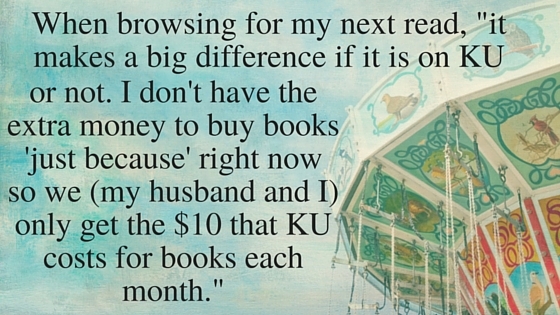 I’ve gathered that among western historical romance readers, the majority are KU fans and KU subscribers, and my own Amazon monthly reports verify this. But “most” is a challenge to qualify. I found the feedback from the 10 readers interviewed to be most helpful. Glad you did, too!